If you are looking for a parking product that guarantees to save you money, look no further. 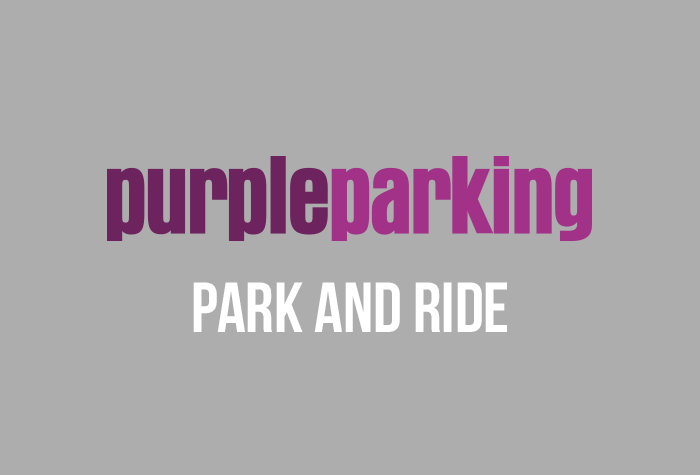 Purple Parking at Heathrow is one of our cheapest car parking options but no quality has been sacrificed with this Park and Ride service. The transfer is only 8-12 minutes, dependent on which terminal you travel to, in one of Purple Parkings comfortable shuttle buses. 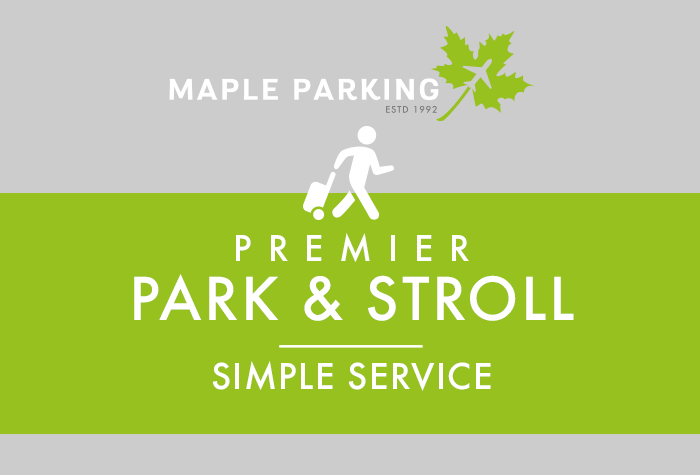 The car park's security is excellent, CCTV and 24-hour patrols plus many more features, so you can leave for your holiday satisfied that not is your car in safe hands but you also have more money left in your pocket to spend whilst you're away. Pull up to the arrivals kiosk, and then drive your car to the drop-off area. All you need to do is unload and hand your keys to the staff as they will park your car for you. Then simply board the bus to the airport. Purple Parking advise you to get to the car park half an hour before you need to be at the airport. Call Purple Parking once you have collected your luggage and the bus will come and collect you from the airport. No fuss, no waiting. 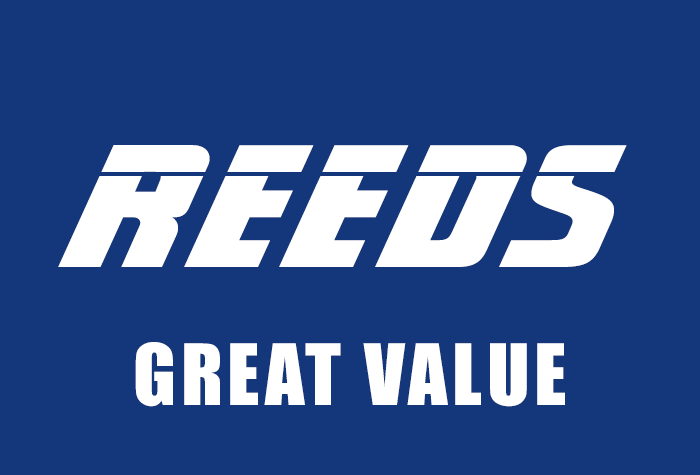 Heathrow Purple Parking is one of the cheapest Heathrow Airport parking options we have available, it offers a high quality product at a bargain price for all value-conscious travellers. Unfortunately the car park doesn't have disabled features available. Purple Parking is patrolled 24 hours a day by qualified security guards. There is CCTV in operation and high perimeter fences, entry and exit barriers and floodlights. It has also been awarded the police accredited award, Park Mark, for it's excellent security. Transfers run from Purple Parking to all five terminals every 10-15 minutes and take between 8 - 12 minutes. On your return they run on demand. You will need to call Purple Parking (contact details are provided with your booking) once you have collected your luggage and they will send the shuttle bus to collect you from the same bus stop you used on your outbound journey. Our Purple Parking map and directions are easy to follow, meaning you will arrive at the car park calm and excited for your holiday.